We have a great deal on the FODI Origami Multi-Purpose Device Stand in the Geeky Gadgets Deals store today, you can save 40% off the normal price. 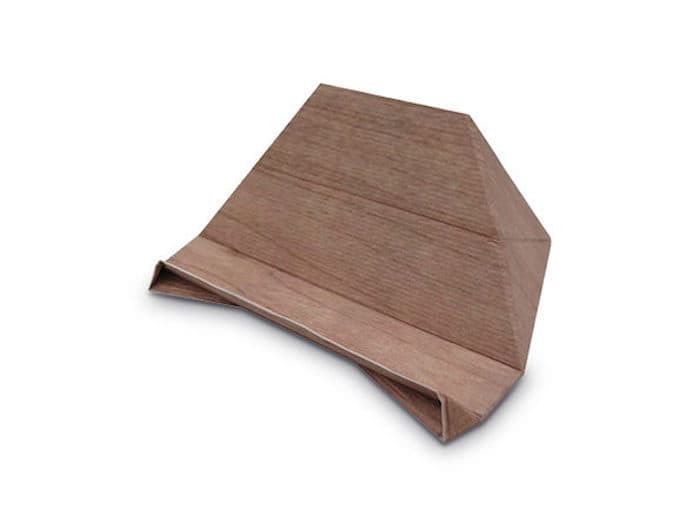 The FODI Origami Multi-Purpose Device Stand is available in our deals store for just $14.99 and it comes in a choice of different colors. There’s a smarter way to prop up your devices on the go, and its name is FODI. 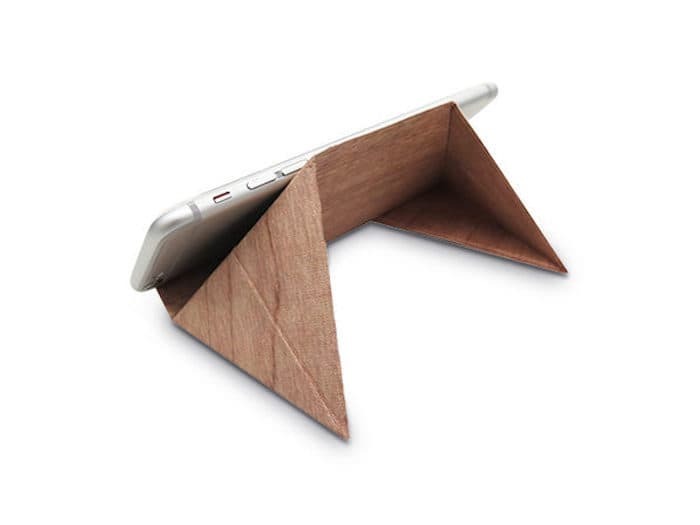 This paper thin, multi-purpose stand uses a carefully designed structure to hold your smartphone and other devices. FODI’s design can withstand an impressive 44 pounds but transforms into an ultra-thin sheet when you need to move. Just unfold the sheet, and you can tuck it in your bag or use it as a bookmark while you’re out and about. You can find out more information about this great deal on the FODI Origami Multi-Purpose Device Stand.